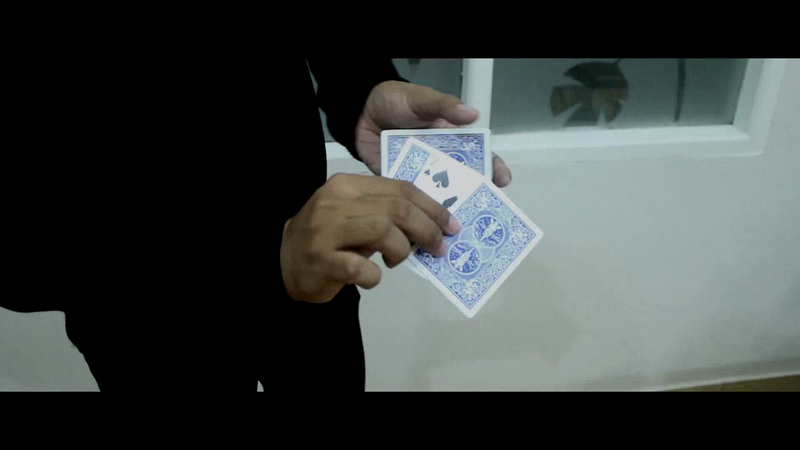 Most magicians like to perform card sandwich effects. This is my favorite sandwich routine - it's called Neo Sandwich. It utilizes a brand new and very clever method that you'll love! And, audiences are amazed! MEDIUM skill requirement [Intermediate to Advanced]. Uses only 1 deck of cards. Download the video and learn it now.